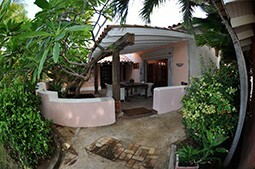 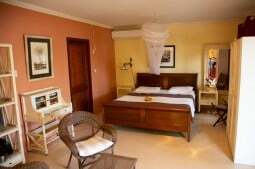 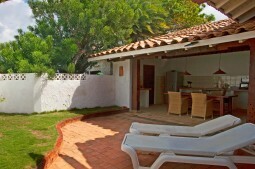 The bungalow has its own walled in, tropical private palm garden. 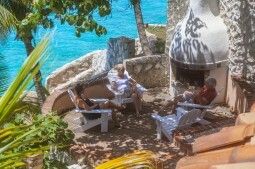 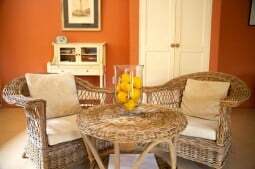 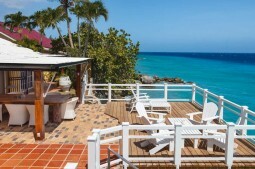 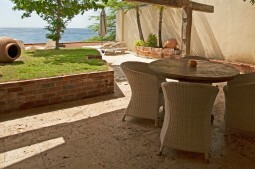 The Caribbean styled bungalow is situated on a clip, a few meters above sea level. 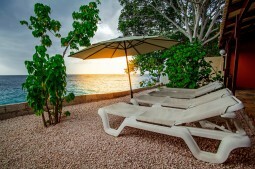 The view over the Caribbean Sea is phenomenal. 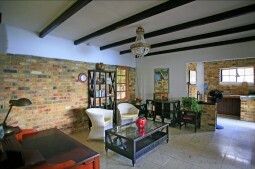 The Caribbean styled bungalow is situated on a clip, a few meters above sea level. 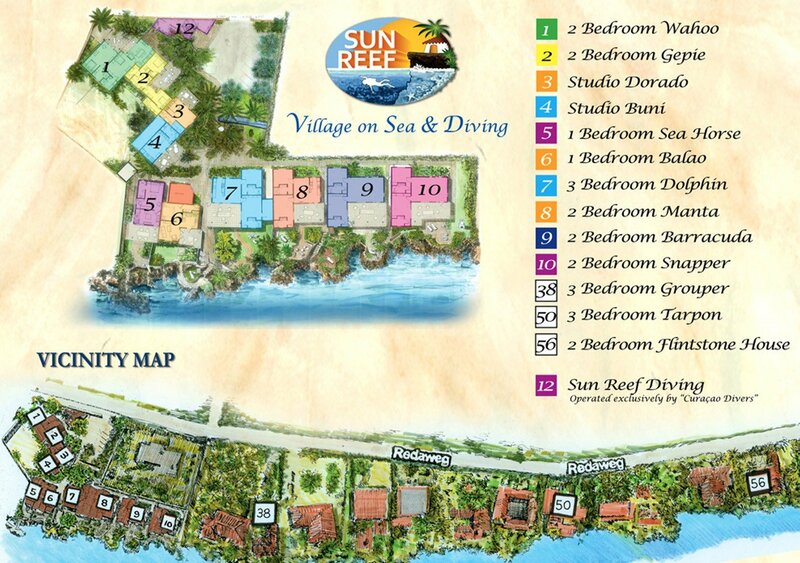 The 3 bedroom (2 bathrooms) oceanfront house Grouper is located next to the main complex with its own entrance. 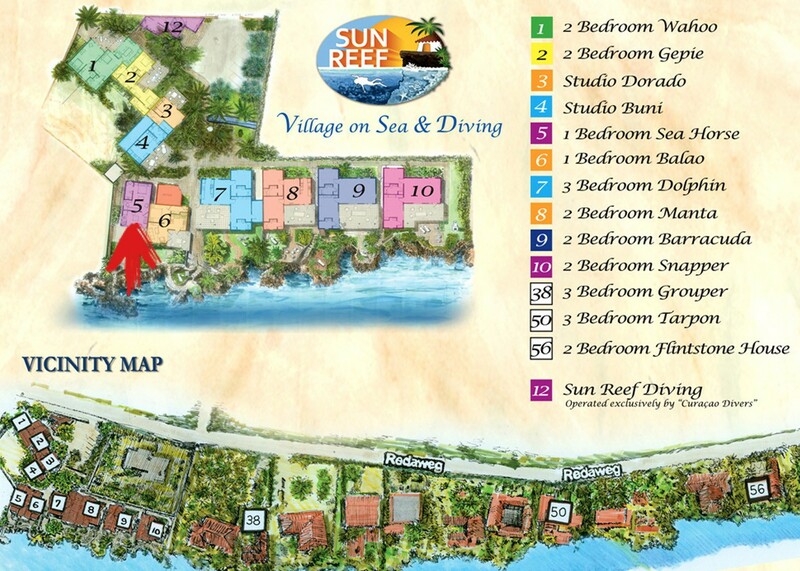 The 2 bedroom (2 bathrooms) oceanfront house Grouper is located next to the main complex with its own entrance.